I am an established professional photographer based near Coventry, England, and offer creative and innovative wedding and commercial photography. Most of my photography is covered in and around the Midlands and UK, but also cover international destinations. My wedding photography has a relaxed and informal approach, often referred to as reportage, but with an emphasis on creativity and style ensuring a beautiful collection of images capturing the moments that you might have missed on your special day: a smile, a group picture, it will all be there for you to share and enjoy. 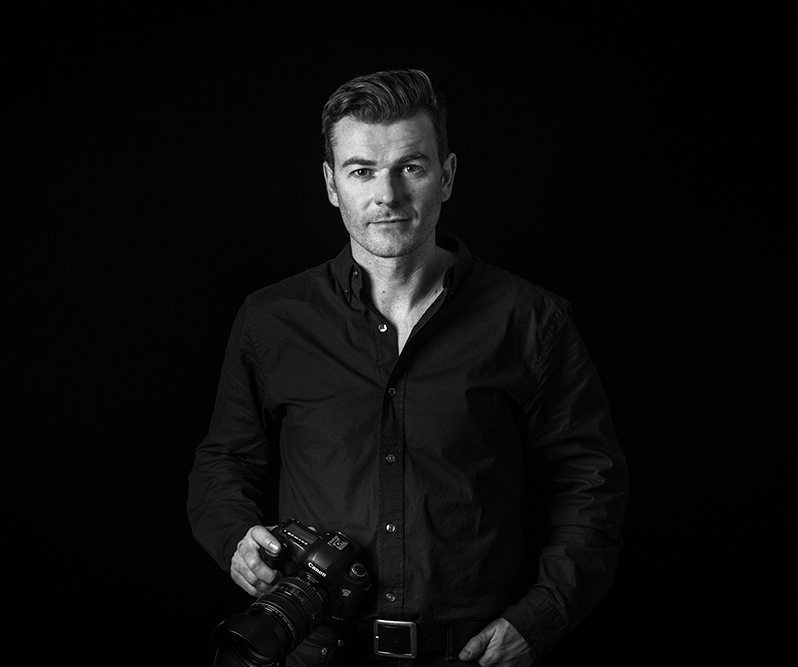 I am a member of the The British Institute of Professional Photography (BIPP) and have been working in photography for over 20 years. In the very early days, I travelled around the UK and America on portrait assignments and then set up on my own as Doherty Photography, I have never looked back. As my business and experience has grown, so has my own family, now with a wife and three children. I have a true understanding of how important capturing those special moments with family truly are and as a business owner, the importance of selling my business in the perfect light. Giving your clients a glimpse of your business with professional photography can speak volumes for the quality of your business. If you are looking for a portrait to hold tight those precious moments of a family growing up or at a special event you want to remember forever, then I will be there to capture those moments for you, perfectly timed to create the natural, relaxed feel you are hoping for. Whatever the need, I am happy to discuss with you and be there to help you achieve the perfect end result. 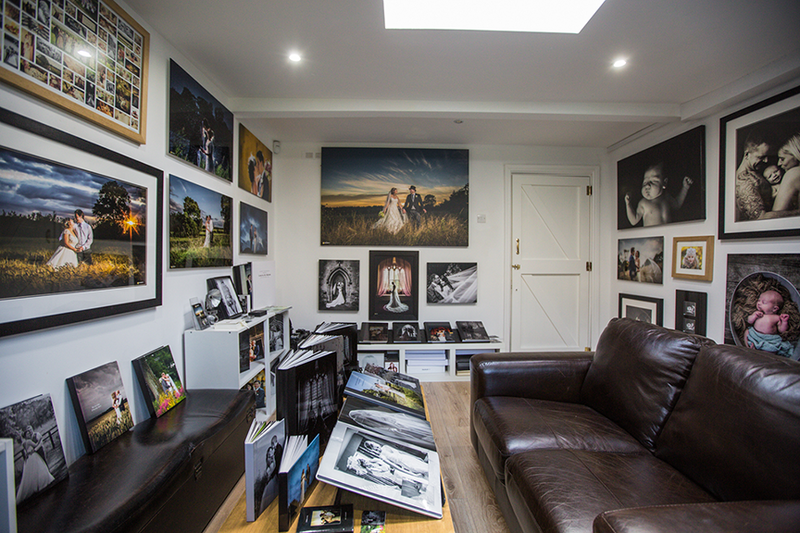 Make an appointment to come and meet me and view lots of my wedding albums and display work.